Fence Posts are available in different choices, from round or square and in different materials such as concrete, timber, and metal. 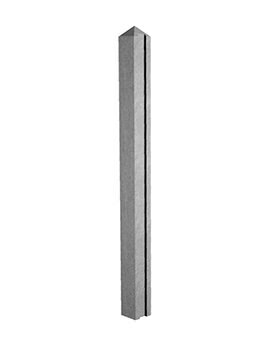 Buildworld has a wide range of fence post options that offer longevity and strength to your fence. The fence posts establish the line of the fence and provide stability. 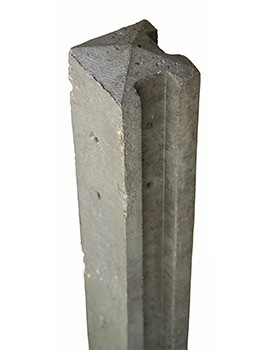 We have wood or concrete posts online as well as at our Leicester store. Which ones should you choose? Wood or Concrete. Your property can always benefit from a fence. But whether you choose a wooden fence or a concrete one depends on your individual needs. You need to carefully weigh the pros and cons’ and decide accordingly. Concrete fences are sturdier and well supported. They last long if well maintained and don’t need quick replacing. Once they are put up, you don’t need to do much to maintain it. In total contrast to the colder concrete, Wood or timber is a much more warmer and attractive open especially when you are fencing a garden. It makes a rustic partnership with trees and decking. It has also been a more traditional choice over the years and takes us back in time. Wood, as we know, is at a risk of splitting and rotting if its not treated properly and consistently. This might mean replacing posts more often as compared to concrete. 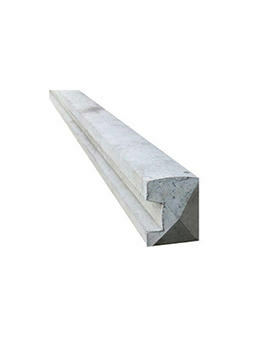 At Buildworld, we supply both timber as well as concrete posts. 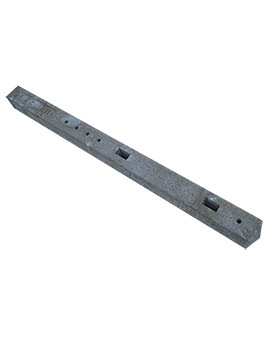 Our range contains pre-cut posts for your panelling needs with or without trelliswork. 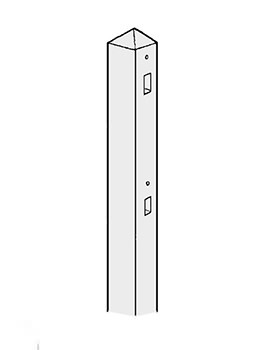 Buildworld also stocks accessories like fence post cops. 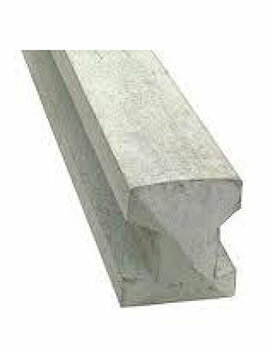 These products are crafted for the highest quality and made to fit to fence posts. These are available in many colours to match your fence posts. These caps are ideal to creative a nice finish and giving the final touches to a fencing around your homes or gardens.